The story of Christmas began in a garden long before it started in a stable. From the first rebellion of humanity, God promised a rescue, a Savior to put the world back right. Because of God’s promise, we have hope. In this message we reflect upon The Promise of a Savior (Genesis 3:15). 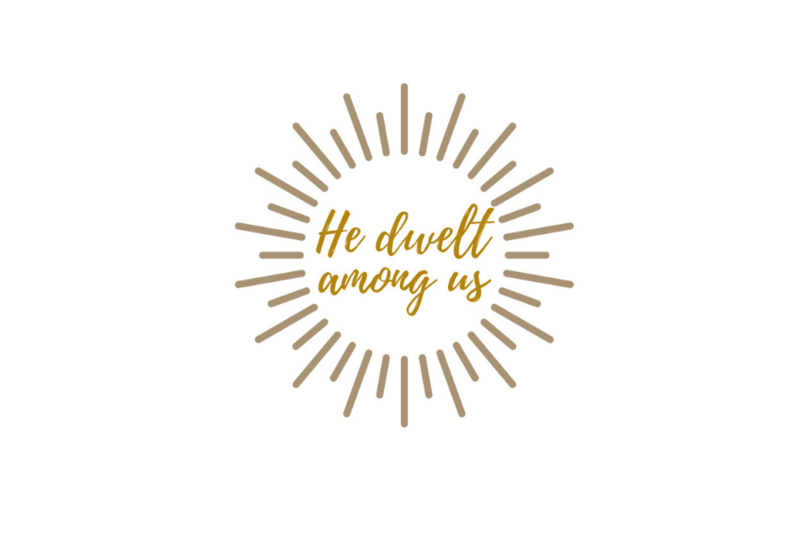 Christmas Eve 2018 "He Dwelt Among Us"